Both books feature high-spirited main characters who get into all sorts of adventures. 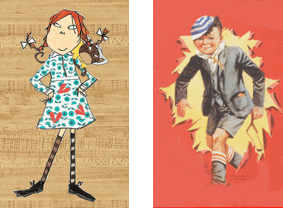 You might find Pippi having tea in a tree; or you might find William cycling through the countryside with a doormat wrapped round his shoulders. 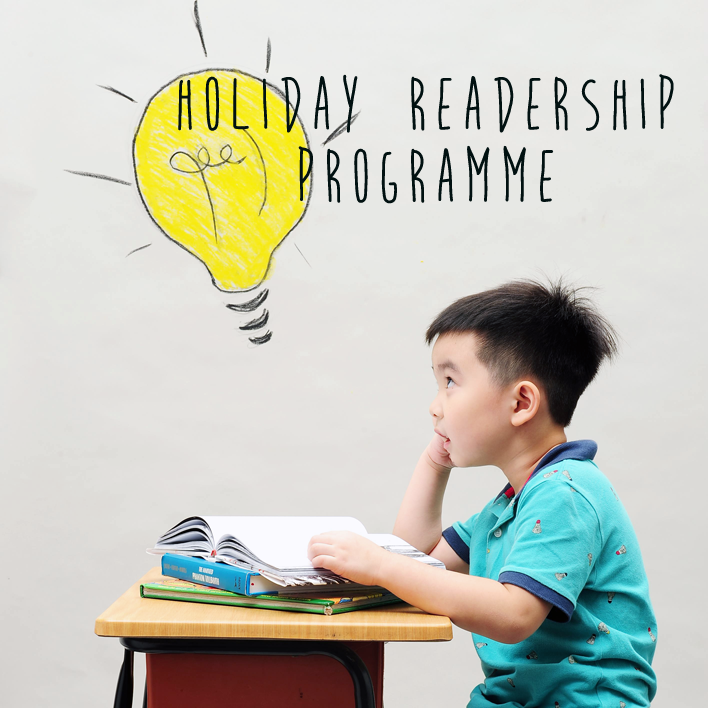 This holiday course is highly recommended for children aged six to nine. Spaces are limited, so call your nearest Cosmotots chapter to book a spot. 5% discount for Early Birds (who pay before 31st October 2015). 10% discount for Group Enrolments (of at least 3 students). Subject to 6% GST & not inclusive of TRANSPORT services.